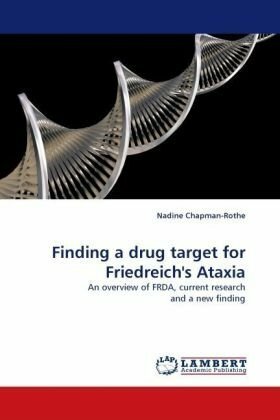 Information on many genetic disorders, and the frequent new findings on them, has been extremely difficult to come by—until now. 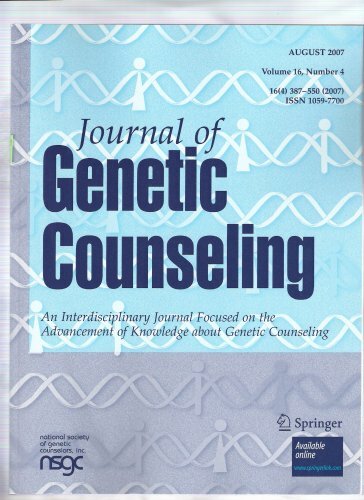 The “Gale Encyclopedia of Genetic Disorders” addresses the need for current, hard-to-find facts on emerging discoveries. 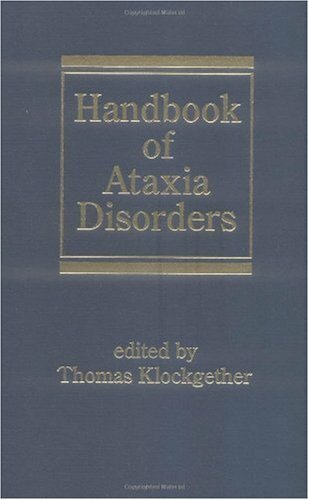 The two-volume Encyclopedia, presented in a single alphabetical sequence, provides clear, complete information on genetic disorders, including conditions, tests, procedures, treatments and therapies, in articles that are both comprehensive and easy to understand, in language accessible to laypersons. The articles are arranged in a standardized format for quick comparison and ease of use, while non-disorder topics are covered in detail with extended entries. 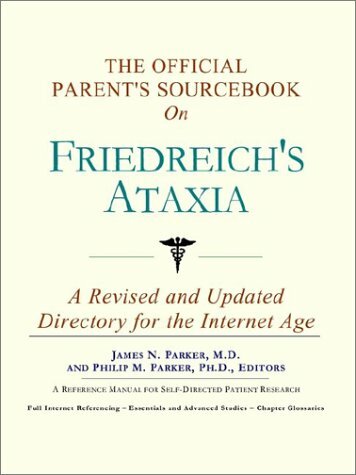 Students will want to consult the “Gale Encyclopedia of Genetic Disorders” for useful information on a range of well known disorders, including Down Syndrome, Trisomy, Hemophilia and Tourette Syndrome, and rarely seen diseases such as Meckel Syndrome, Neuraminidase Deficiency and Phenylketonuria. 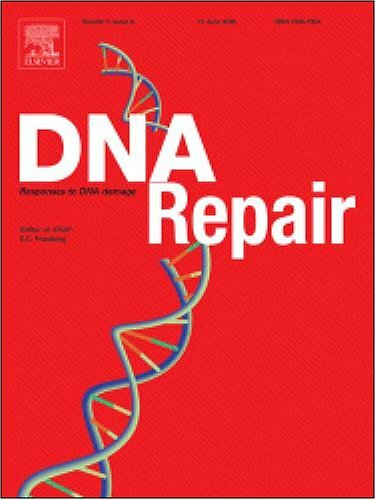 This digital document is a journal article from DNA Repair, published by Elsevier in 2004. The article is delivered in HTML format and is available in your Amazon.com Media Library immediately after purchase. You can view it with any web browser. Hardbound. 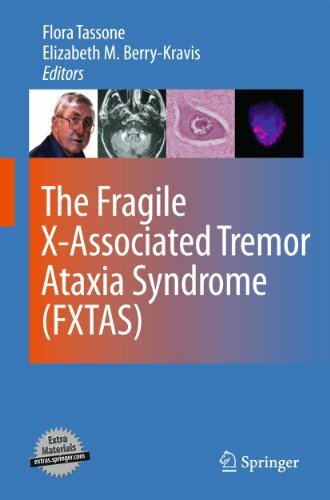 Considerable editorial effort was invested to make this book a companion to volume 59 that reviews the disorders of the efferent limbs, because both deal with matters in a very rapidly developing field. The reader of this volume will be struck by three marked differences with Vol. 21 of the original HCNseries. The first - awareness of the tremendous data-increment on adult-onset autosomal-dominant OPCA over the recent years led the editors to opt for a less-rigidly conceptualized and more realistic presentation of that topic, this presentation having two obvious merits: it stays close to clinical reality, and it leaves the field wide open for the ordering principle of molecular genetics to draw the definitive lines of the frame. 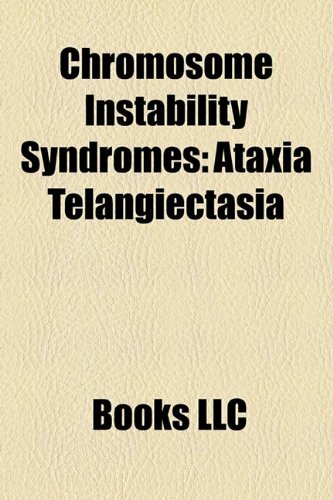 The second conspicuous difference is the neuropathy-classification chapter based on the work of the WFN Research Group, and an exhaustive ataxia differential diagnosis chapter.